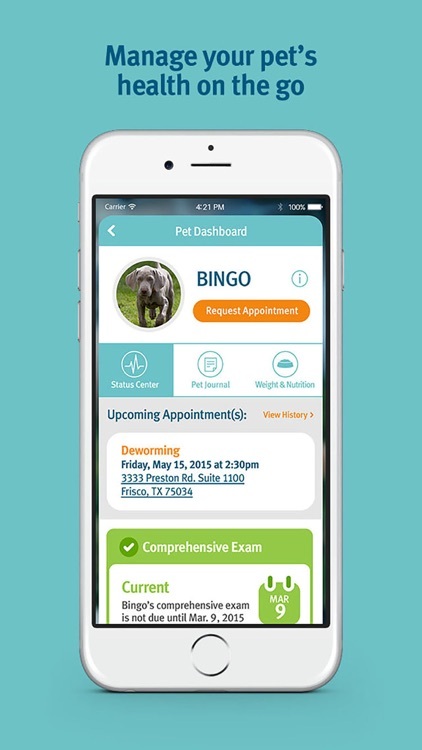 Banfield Pet Health Tracker gives you access to your pet's medical history in just a few taps. 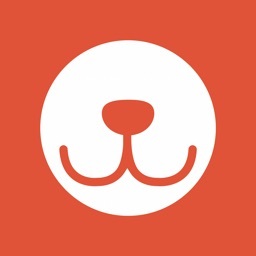 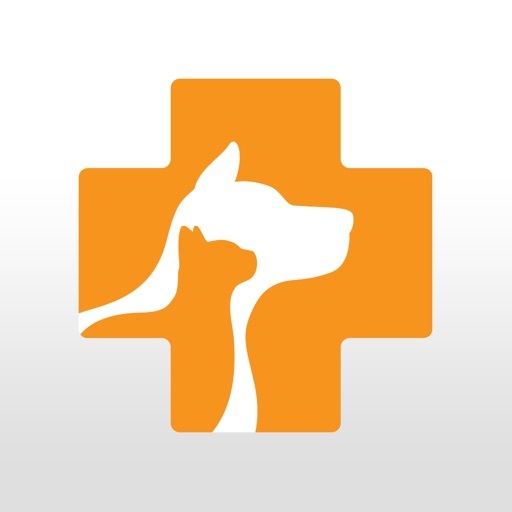 If you turn to Banfield for your pet's medical needs, then this is the app for you. 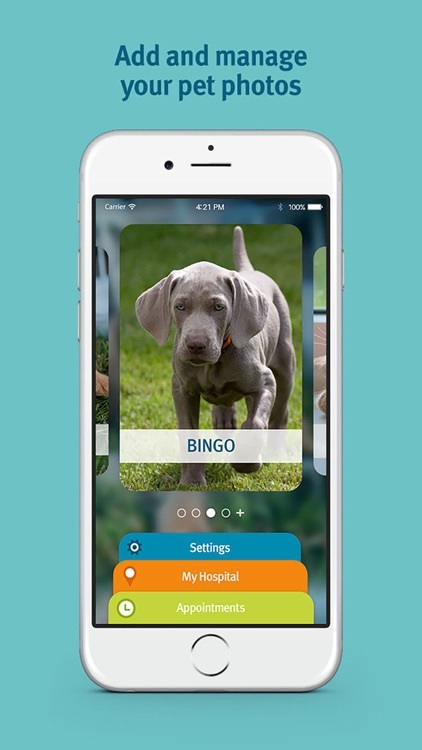 With Banfield Pet Health Tracker, you'll get access to all of your furbabie's medical records at the hospital. 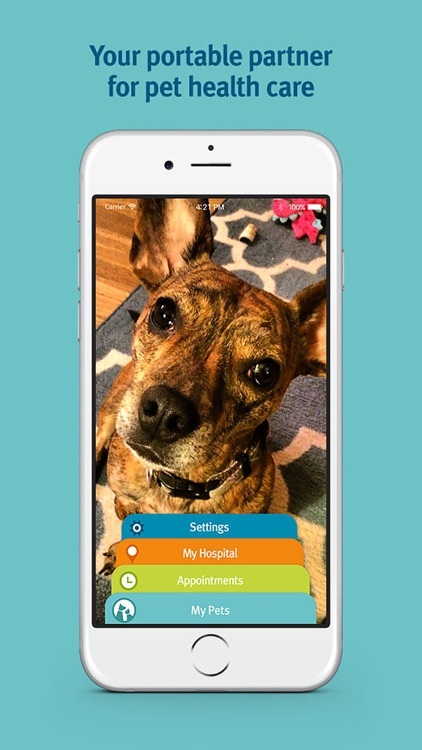 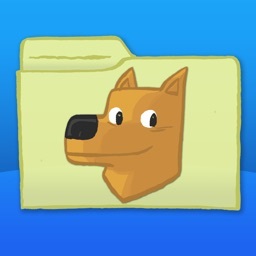 You can also make appointments from the app, find the nearest Banfield hospital, and even add and manage pet photos. 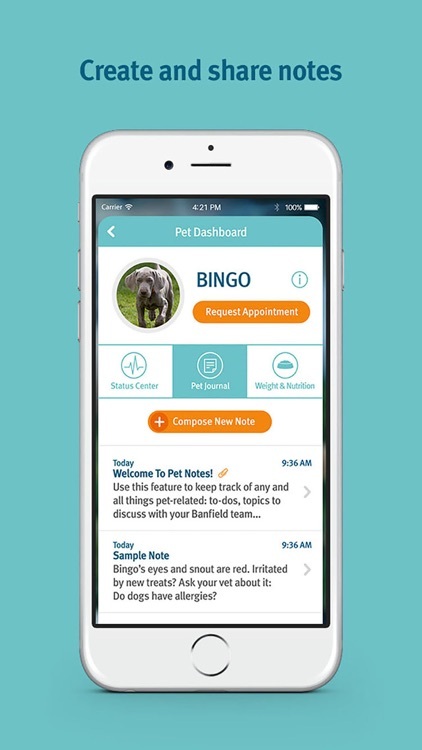 If you rely on Banfield, then this app is invaluable. 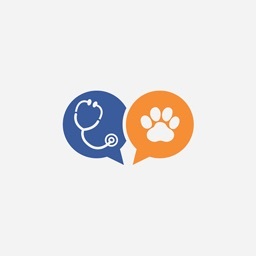 Our pet's health is important to us. 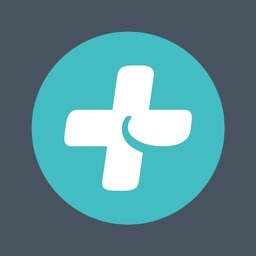 That's why we turn to Banfield. 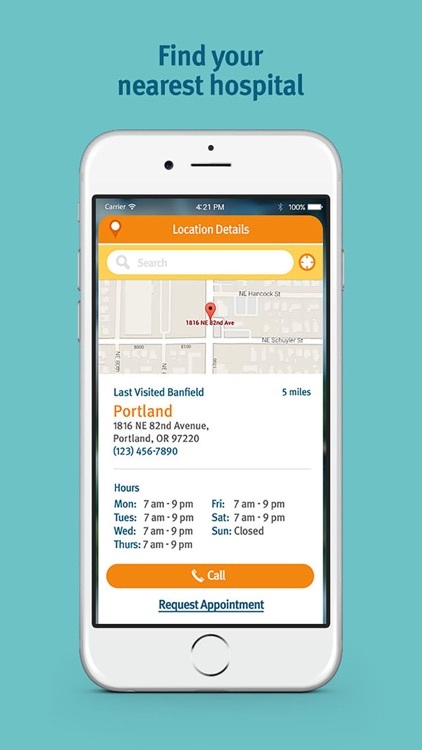 This app makes it easy for anyone who trusts Banfield hospitals to have the information they need and make appointments in just a few taps. 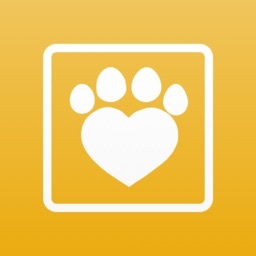 Download our Pet Health Tracker now and add it to your preventive pet health care arsenal!